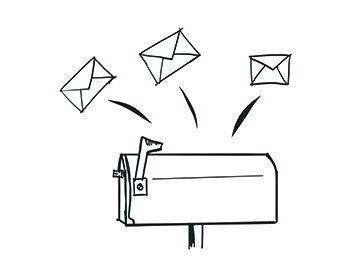 When it comes to sending mail, there are a lot of factors to consider. Things such as postage, sizing, prices, and much more can help you determine what kind of mailing you'd like to send. 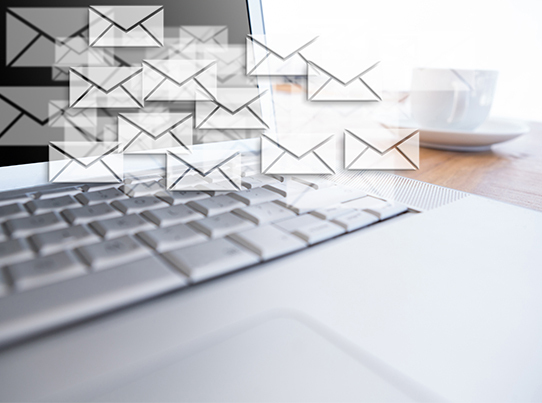 Our mailing experts can walk you through this process to make sure you are sending your mailing efficiently and affordably. A delivery address (recipient address) specifies where the United States Post Office delivers your mailpiece. 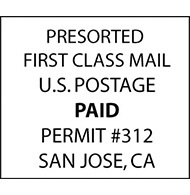 According to the USPS, a delivery address must be complete and legible on the side of the mailpiece that bears the postage. 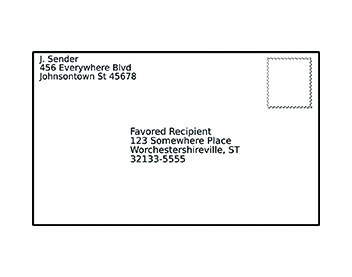 When doing bulk mailing, instead of using pre-cancelled stamps or even a postage meter, mailers can imprint postage permit info in the upper right corner of the mailpiece. This “postage block” is called an indicia. 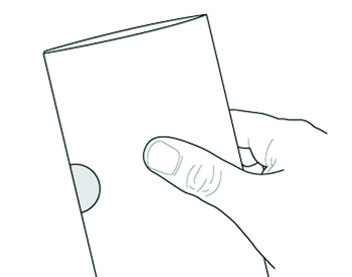 The post office has specific requirements regarding FSM - Folded Self-Mailers (bi-folds, tri-folds, or z-fold mailers) basically any mailer that requires the use of a tabs to keep it closed during the mailing process.